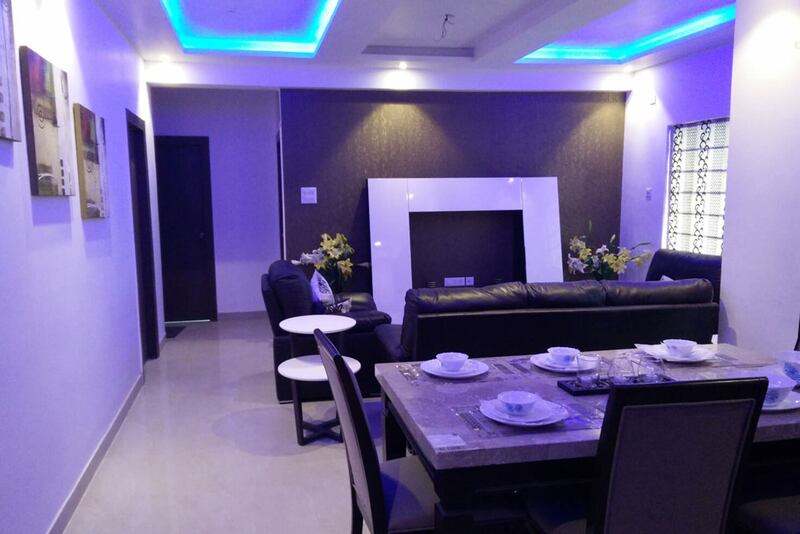 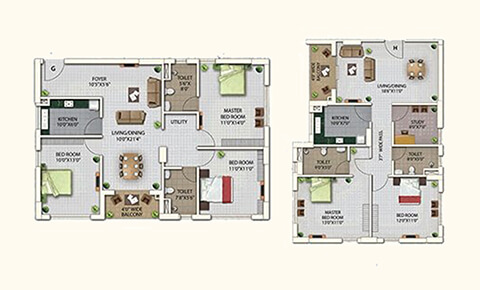 Select 4 BHK Apartments Left.Starting at Rs 71 Lakhs. 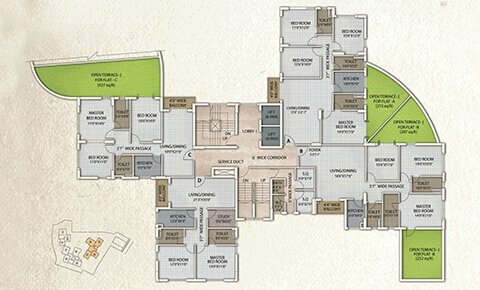 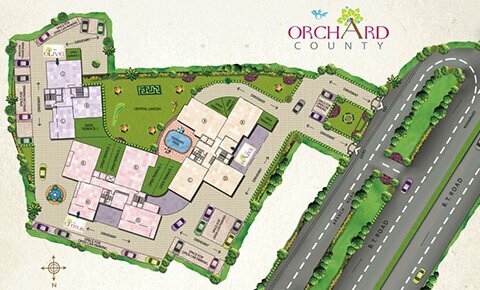 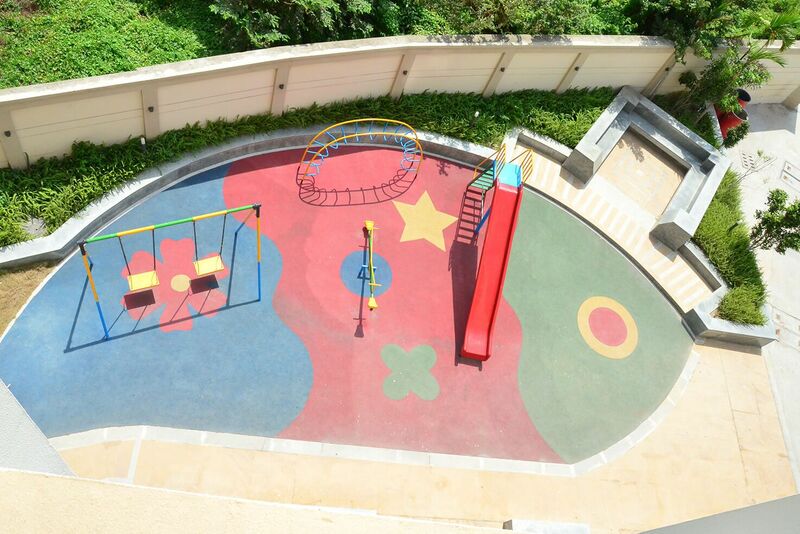 By browsing through Orchard County Gallery, you will get an idea of how we have designed the structure of the complex. 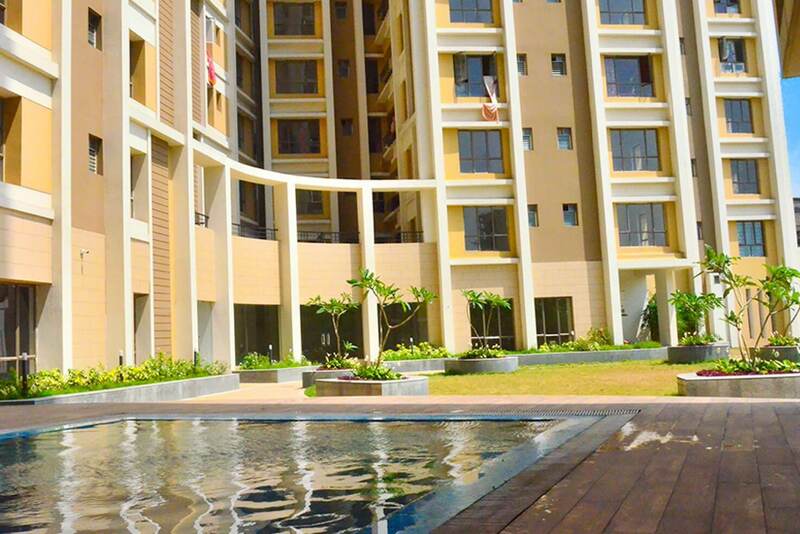 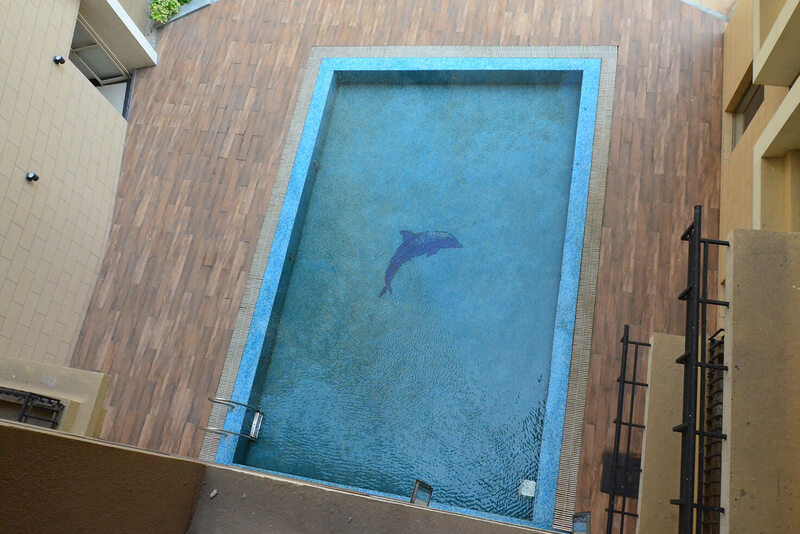 The beautiful residential complex will make sure that it wins your heart. 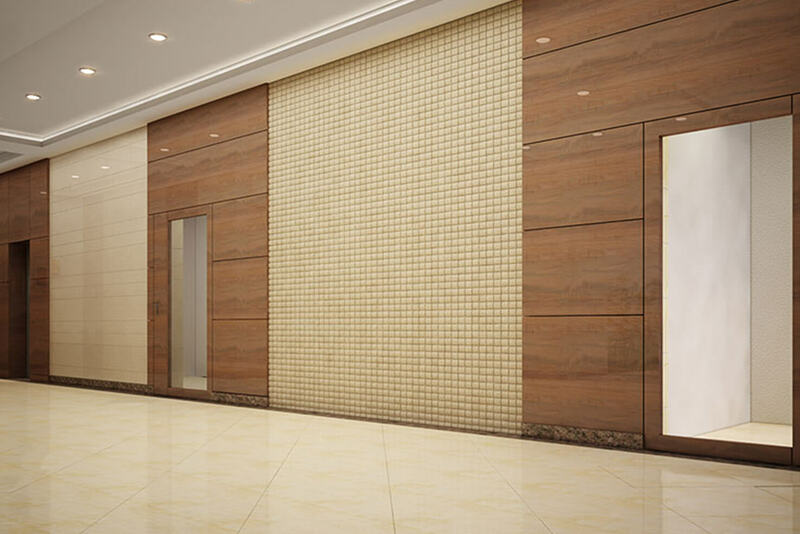 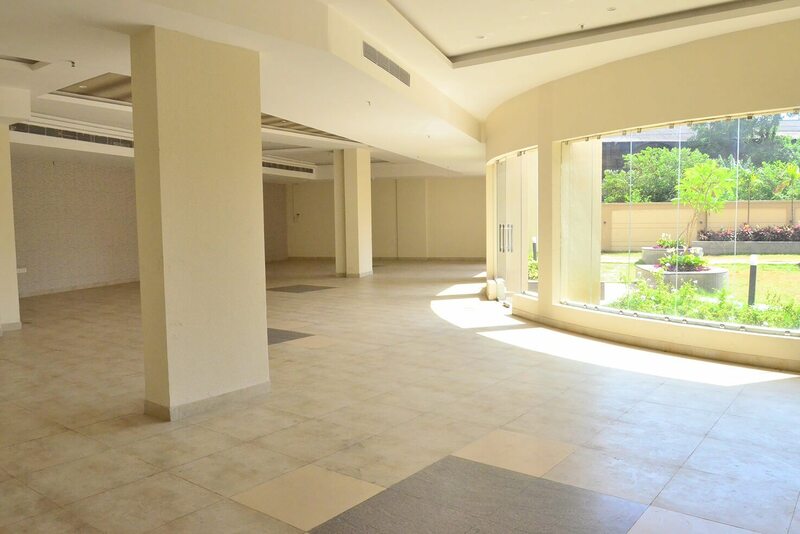 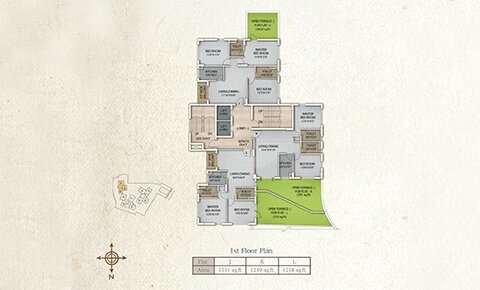 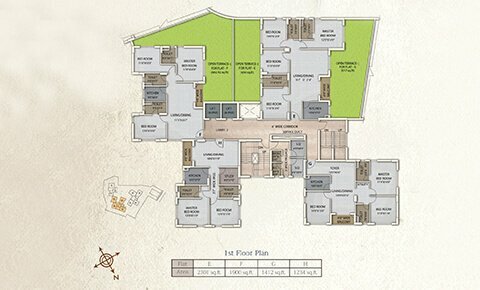 Browse along, and you shall get a glimpse of different views of the complex and flats in store for you. 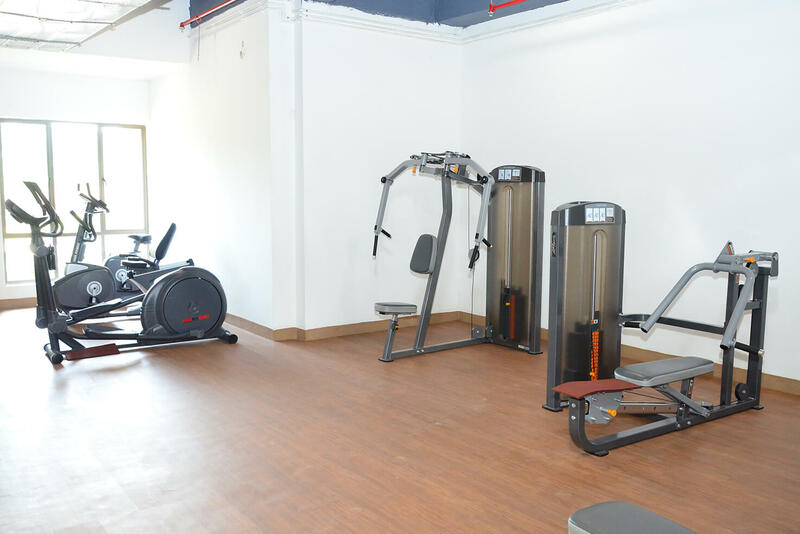 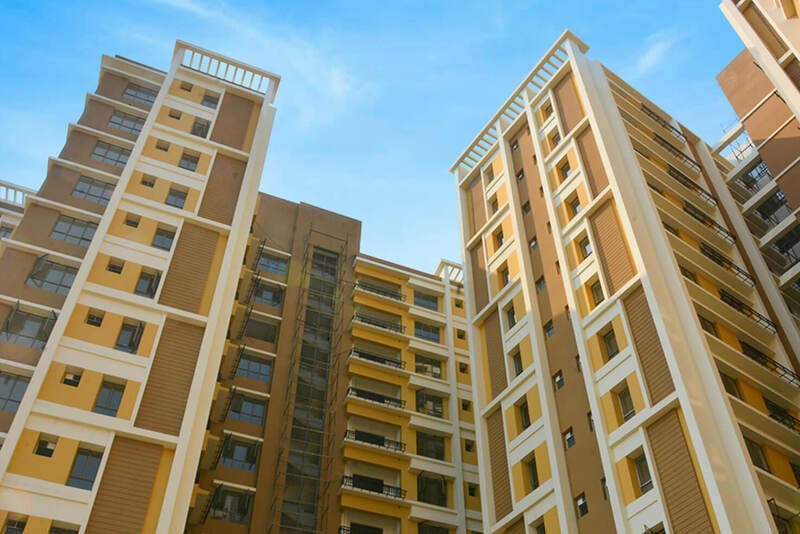 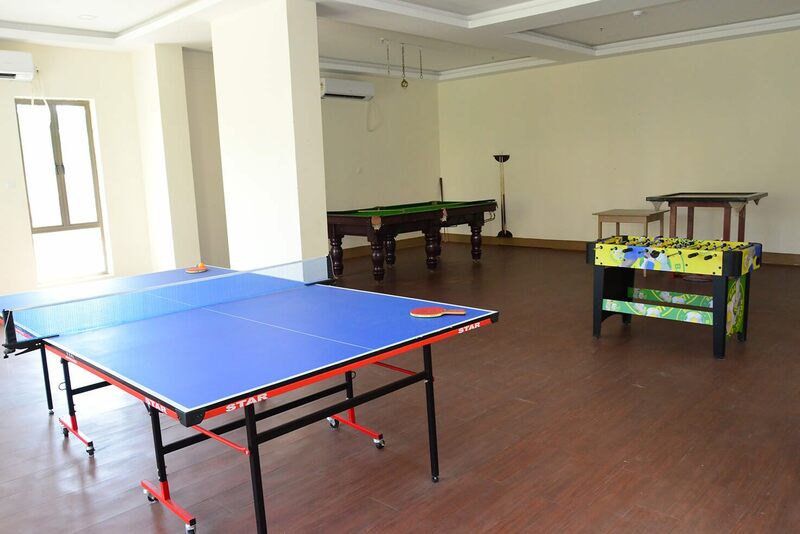 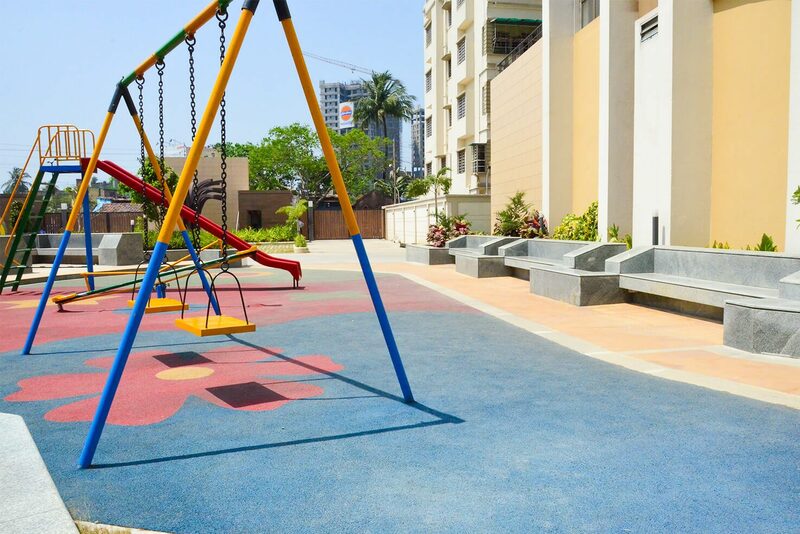 From necessary facilities like having a community hall for flat owners to celebrate festivals and personal occasions with all others in the complex to 24*7 power back-up availability, we offer everything at our Orchard County Residential Complex. 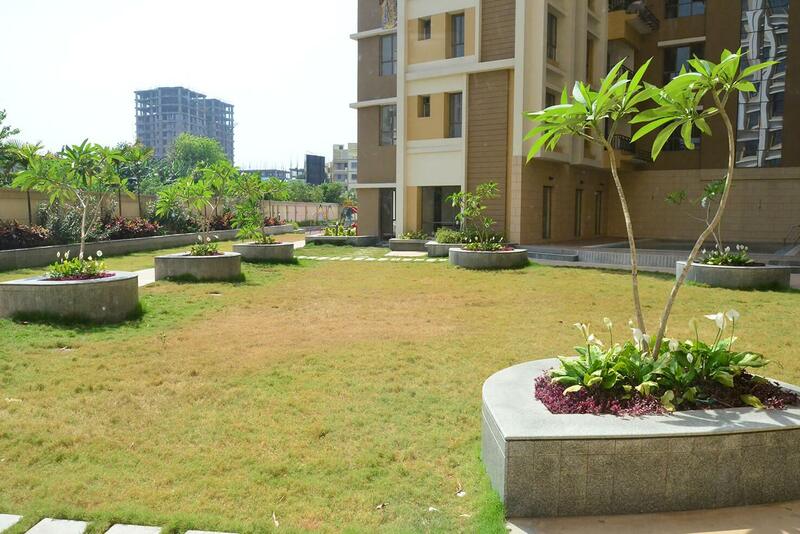 You will also get a landscaped central garden to go and get some fresh air along with 24*7 security features to keep you safe and secure. 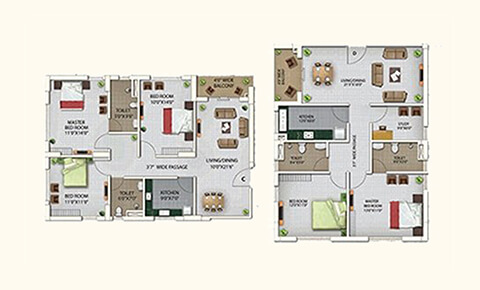 We have provided the floor plans for interested homebuyers to get a detailed view of each variant of residential flats for sale at Orchard County. 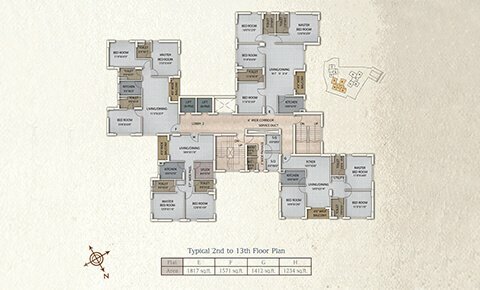 The plan for the 1st floor of the three contemporary apartments, Hazel, Citrus, and Olive, have been provided individually. 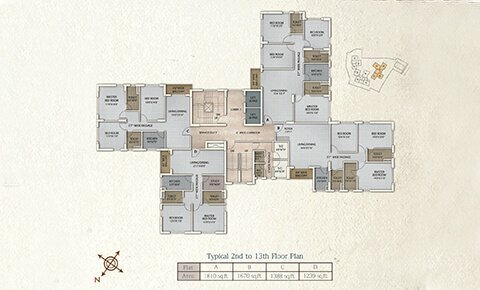 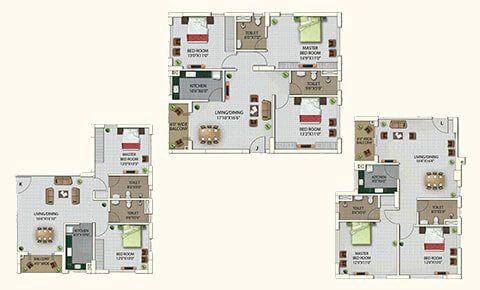 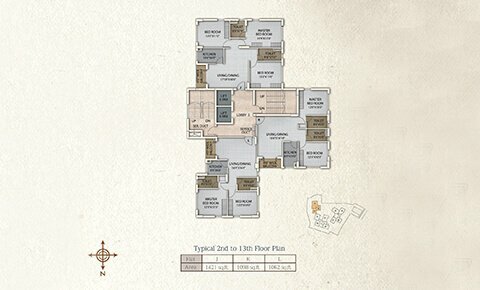 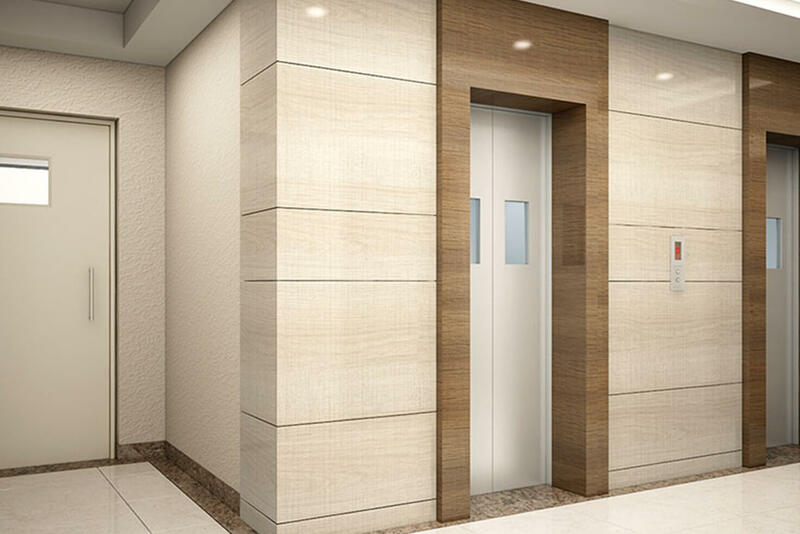 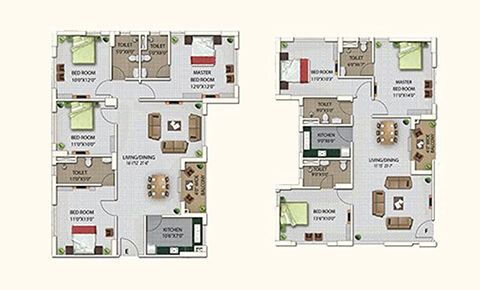 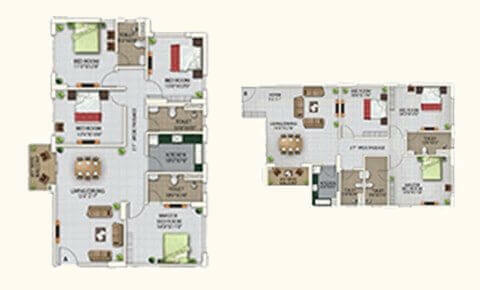 While the plan for 2nd to the 13th floor is shown separately in the images.